Ranworth House provides specialist residential care for men and women with a range of learning difficulties, including autism and/or sensory and communication impairments. 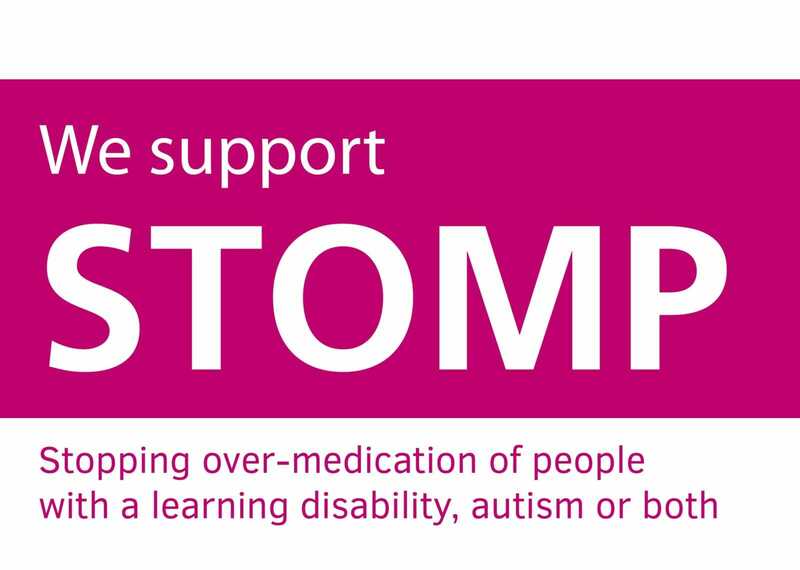 We also have expertise in working with epilepsy and complex needs. Ranworth House is designed for those individuals who require a high level of support to live within a community setting and will continue to require this longer term. Clients may be transitioning from children’s residential services, education or moving out of the family home. We are also experienced in successfully managing clients moving from services where their placements may have broken down or where their needs are no longer being met. At Ranworth House we aim to encourage individuals to lead a full and valued life, enabling them to live more independently through a programme of active community engagement, developing meaningful social networks and developing robust coping strategies. 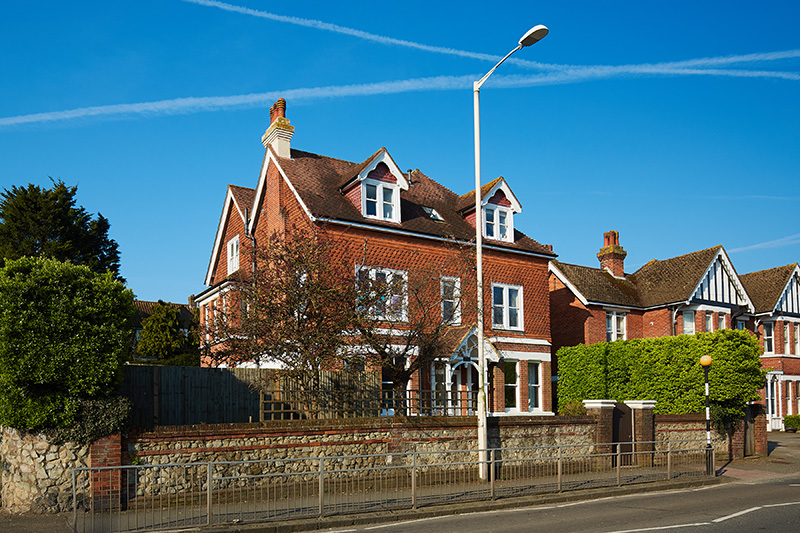 Located in the seaside town of Eastbourne Ranworth House is a large detached house with two lounges, a sensory room, dining room, kitchen and surrounding garden. Each person has their own spacious en-suite bedroom. 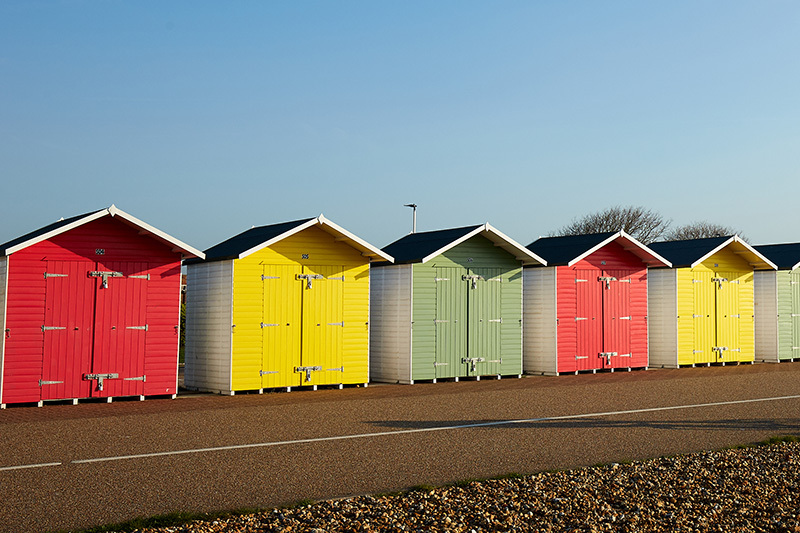 Eastbourne has an excellent range of facilities and amenities including parks and gardens. The town also enjoys direct train and road access to London and good road links around the area.